Print showing banding before PrintFlat™ has been applied. 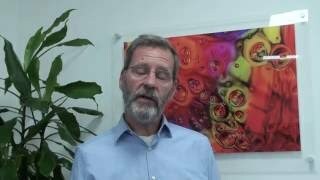 ScreenPro with PrintFlat technology reduces non-uniformity, commonly known as the inkjet smile. Counteract streaking on output from inkjet presses with Pearl, one of two new advanced inkjet screens from Global Graphics Software. 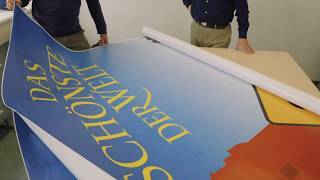 Global Graphics Software’s Technical Services team works with Ellerhold AG to enhance the printing quality of its large-format posters using its award-winning technology, ScreenPro with PrintFlat. 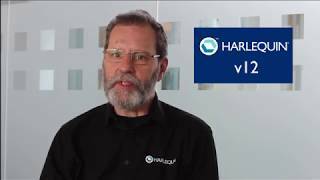 What's new in Harlequin v12? 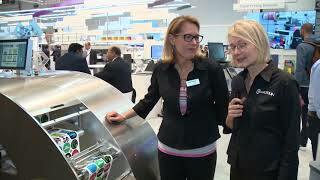 Global Graphics corporate communications director, Jill Taylor, chats to Eric Nelsen of Xitron and Kim Beswick of Memjet about the Trojan 2 digital label press, which includes a Xitron Navigator interface based on the Harlequin RIP and Memjet printheads. Global Graphics CTO, Martin Bailey, explains what you need in a RIP to drive a digital press in labels & packaging and provides a very high-level view of the features of Harlequin RIPs. 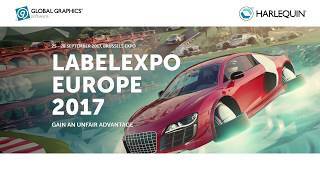 Join us at Labelexpo Europe 2017 on Stand 9B17 to learn more about our screening technology, our BreakThrough Engineering Service and Fundamentals. 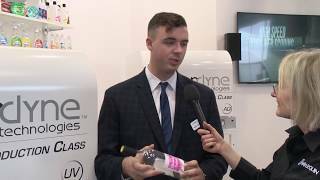 Here, we look at the Colordyne 3600 Series Production Class Aqueous device and get the views of our Harlequin-RIP partner Xitron, the inkjet head provider, Memjet, as well as Taylor Buckthorpe, ColorDyne product manager. 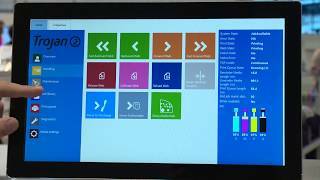 Thomas Jensen, product director at TrojanLabel, shows us the capabilities of the Trojan 2, including the easy-to-use touch screen interface from which the operator runs the Harlequin RIP. 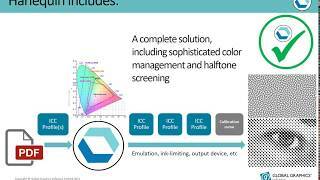 Intelligent software makes a huge difference to the commercial success of your inkjet press. 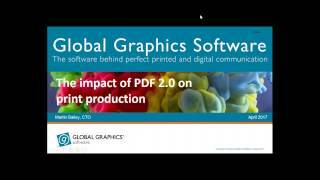 That's the message that Martin Bailey, CTO at Global Graphics Software, will discuss at the annual Inkjet Conference on 5th and 6th October 2016. 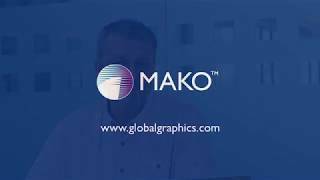 An explainer video about Global Graphics, a leading developer of platforms for digital printing. 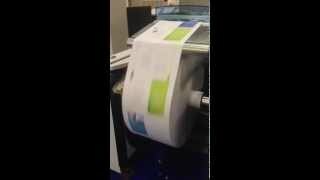 This video looks at how the growth in inkjet technology offers new opportunities for the Company’s technology. 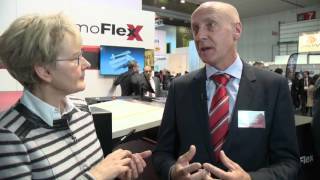 Christophe Lievens, Sales and Marketing Director of ThermoFlexX and Jill Taylor, Communications Director of Global Graphics Software, discuss the success of their joint development work on hybrid screens for ThermoFlexX imagers. At the recent Inkjet Conference in Chicago Global Graphics CTO Martin Bailey provided an update on mitigating texture artifacts on inkjet presses using halftone screens: streaking, coalescence, tone steps and the dreaded orange peel mottling. Gary Fry, CEO at Global Graphics, presents 'What the Customer Wants - how software choices affect the performance of your press.' at the IMI Ink Jet Printing Conference 2017. 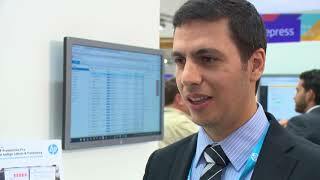 Intelligent software makes a huge difference to the commercial success of your inkjet press. 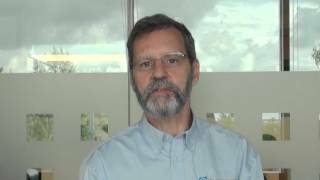 That's the message that Martin Bailey, CTO at Global Graphics Software, discusses at the annual Inkjet Conference on 5th and 6th October 2016.